No matter what criminal battery charge you are facing, the punishment for battery can threaten your entire life. Our battery lawyer can help you get through it, fighting for your rights every step of the way. If you would like to get information on how we can help you with your case, contact us for your free consultation. A criminal battery is a crime that can be charged as a misdemeanor or a felony. Criminal battery charges are different than criminal assault charges because a criminal assault is the unlawful attempt, with a present ability, to commit an injury on another person. California law defines the criminal charge of battery as any willful and unlawful use of force or violence upon another person. In order to be convicted of this charge, there must be some type of unwanted contact between you and the alleged victim to constitute a battery, although the contact can be minor. When facing criminal battery charges, you do not have to intend to commit a battery because any unwanted contact is considered a battery in criminal court. In other words, even if you did not intend to hurt the other person, you can still be charged and convicted of battery. There is a fine line that is used by the district attorney when they decide to charge a person with a battery, and they will use the law in their favor even if you do not intend to use force or violence on the other person. The prosecutor may review the police report to see if charges are warranted, even if the officer did not explain the entire story in their reports. A felony battery is charged in cases involving firearms, deadly weapons, serious injury, or domestic violence. The actual charge (for example, domestic violence) may not be battery, but the same elements are required. Depending on the nature of the battery and the victim's injury, a battery conviction could constitute a strike conviction under California’s Three Strikes Law. In misdemeanor cases, the battery offense may be charged by itself, or it can be charged as another crime, such as domestic violence or assault. Misdemeanor criminal charges will be prosecuted when the injury is minor or the alleged victim did not want to prosecute. In many instances, the felony prosecutor will turn down the charge initially as a felony, but the misdemeanor prosecutor will use his or her discretion to file charges. A criminal assault is an attempted battery on another person. These charges can be treated as a misdemeanor or felony, depending on the severity of the case. 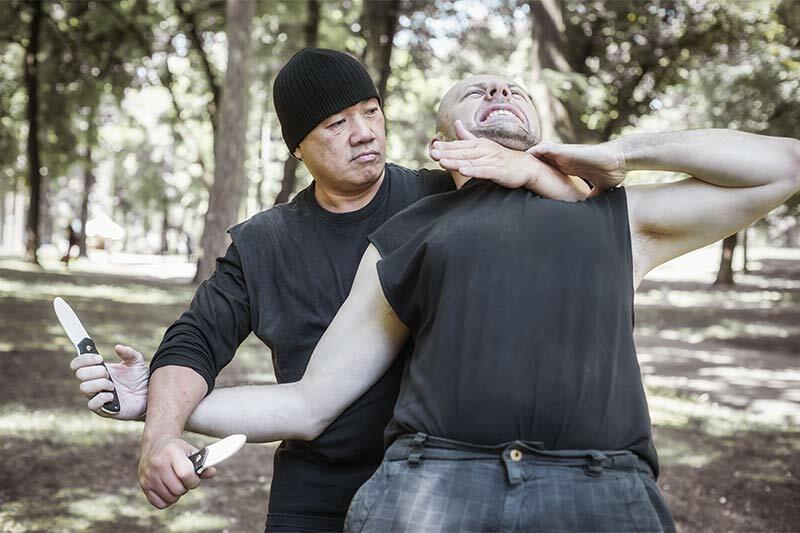 In felony assault cases, there is likely to be firearms or other deadly weapons, serious injury, or domestic violence. In misdemeanor assault cases, the criminal act will occur in cases of attempted battery. In every battery conviction, the court is required to make certain orders. In order to avoid these orders, it is important to have an experienced attorney to negotiate the charges. Firearm restrictions, including mandatory relinquishment and bans on the purchase and possession of a firearm. Harsher punishments if the battery involves domestic violence, firearms or gang affiliation. Harsher punishments if the battery resulted in great bodily injury to the victim. Battery on a police officer, EMT, a fire fighter, or a code enforcement officer will increase the sentence, enhancements, or even charges. Battery at a school, government lands, government buildings, or a city park adds charges. Increases penalties if prior convictions, including strikes and domestic violence or restraining order convictions. Restitution to the court and the victim. In some instances, battery victims may obtain a civil judgment against the defendant. There are many legal ways to reduce or avoid the consequences of a criminal battery charge. We have a great deal of experience handling both misdemeanor and felony cases. We will work with you to determine what defenses are available to you and try to reduce or dismiss the felony or misdemeanor charge against you in order to keep your criminal record clean. Contact us for a free and private consultation to examine your battery case with a criminal lawyer from our office. At your interview, we will focus on how to keep you from receiving a criminal battery conviction. When charged with a battery, the first thing a knowledgeable criminal attorney will look for is a valid defense to the battery charges. There are many defenses available to a person facing criminal battery charges. 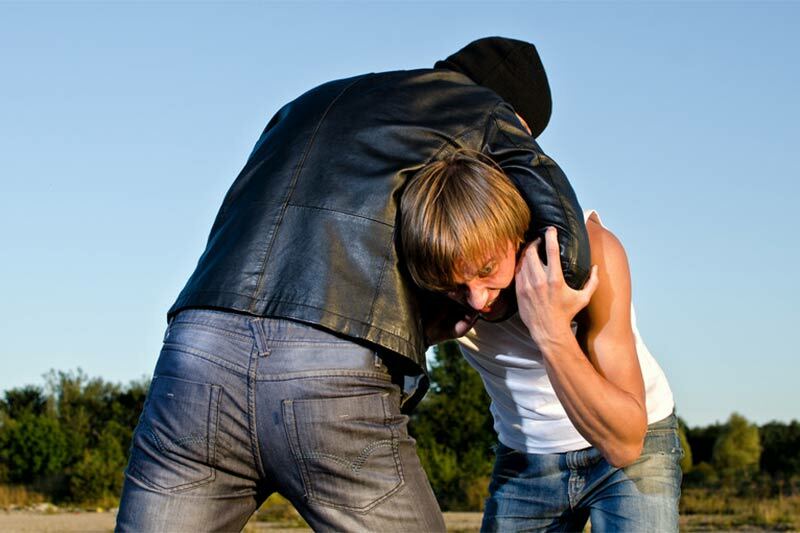 Self-defense is an affirmative defense where you have a legal justification or excuse for committing the battery. Defense of others or property, where you may have legal justification or an excuse because you are defending a third person or your own property. Consent, the alleged victim willingly allowed the battery or touching to occur, or in certain cases, the alleged victim knew that physical contact was likely to occur. It is common that “victims” incite or start the incident that caused the battery. Crime prevention occurs when you are trying to prevent a crime from taking place. In these situations, a battery may be justified. Another person committed the criminal battery offense, and not you. No criminal battery was committed because the alleged “victim” was not telling the truth about the incident or mistakenly believed you committed a battery. Parental Rights because the parent has a right to discipline his or her child, as long as it is reasonable and not excessive given the circumstances surrounding the incident.